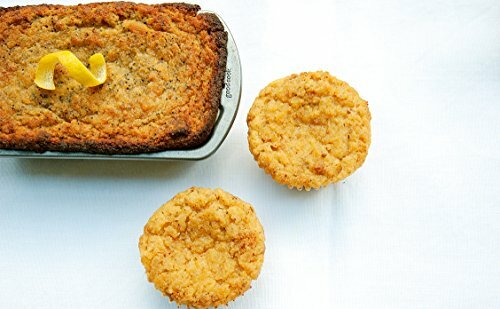 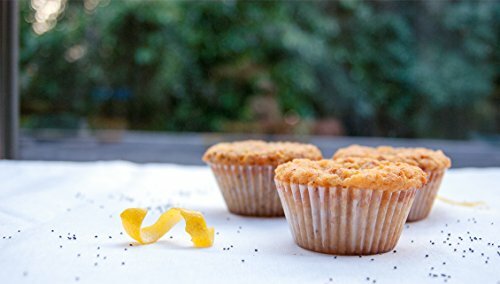 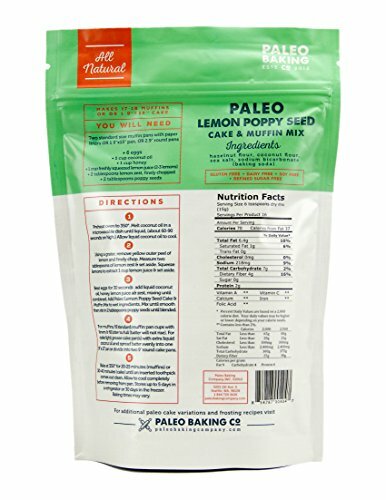 Sweet and sunny, Paleo Lemon Poppy Seed Cake & Muffin Mix is an easy and delicious way to enjoy that bright lemon poppy seed flavor. 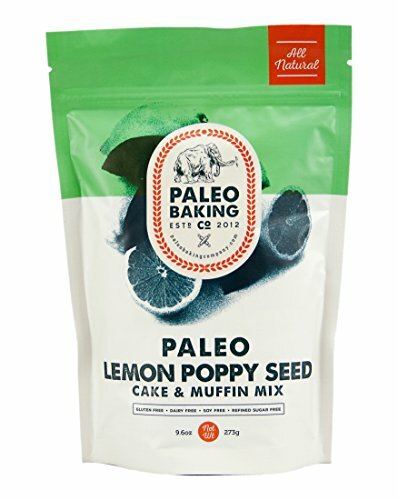 The cakes and muffins made with this mix are moist and light, ensuring a crowd-pleasing dessert that you won't believe is paleo and free of gluten, grain, dairy, soy and refined sugars. 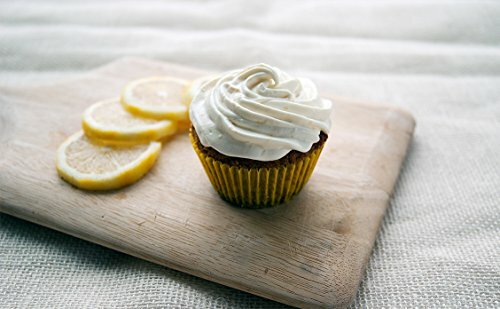 The golden sweetness of honey perfectly compliments the slight tartness of lemon to create mouth-watering pleasure in every bite.